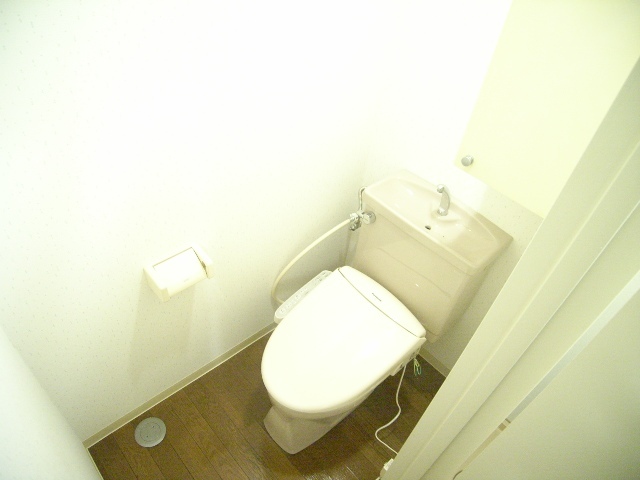 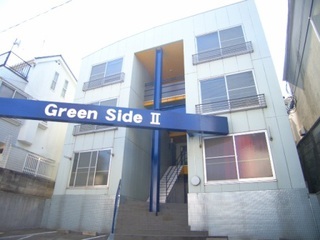 A property close to the station, only 4 minutes away from Nakai station! As you can use 3 stations, and 4 train lines, it has a very access to the central Tokyo. 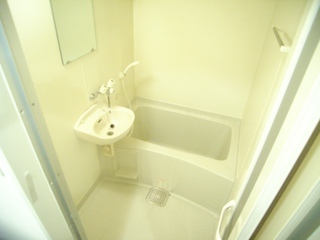 Separate bath tub and toilet, with one cooking stove! 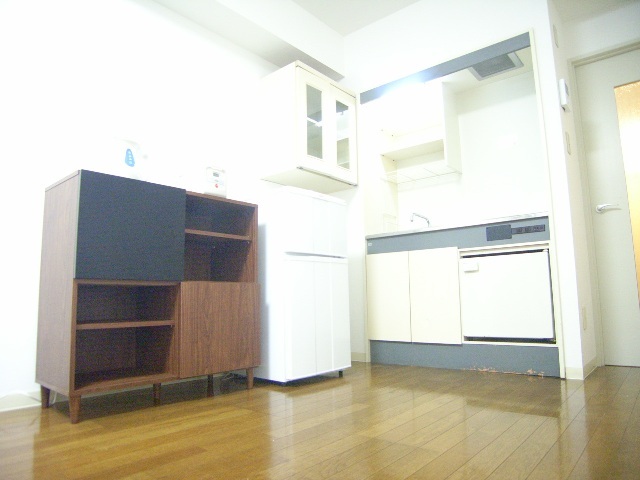 DVD player and kettle are inside the room as equipments. 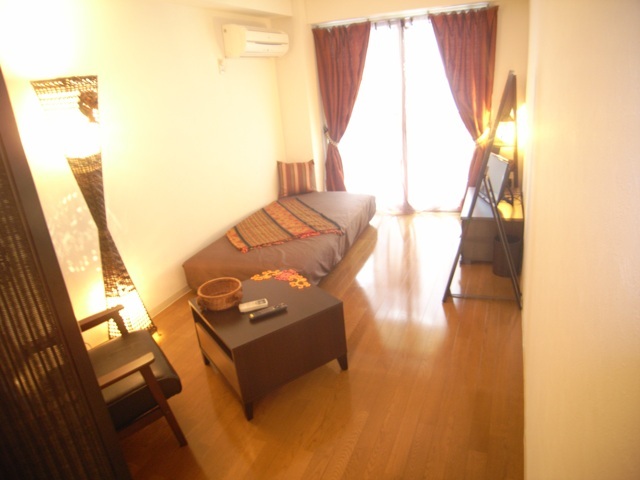 Rather unique in a studio type apartment, the room is quite large, and you can stay inside comfortably.